The municipality of Budapest will not grant a permit to this year’s Red Bull Air Race, planned to be held over the city’s innermost parts in July, the mayor’s office told MTI on Tuesday. 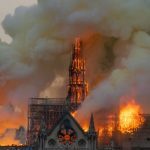 City leaders have considered local residents’ “complaints and interests” and informed the event’s organisers that “due to the inadequacy of conditions” the city would deny the permit, said a statement from the mayor’s office. 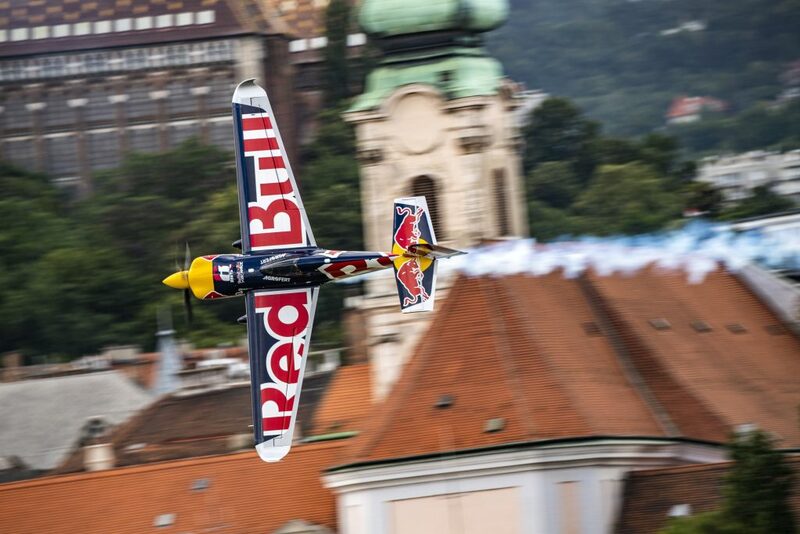 Red Bull Air Race Held in Budapest This Weekend – For What Could be the Last Time? Mayor István Tarlós suggested that the event could be held at the Danube Bend or over one of the larger lakes in the country, the statement said. The annual event has often been criticised for the large noise and air pollution it involved, as well as for safety reasons.